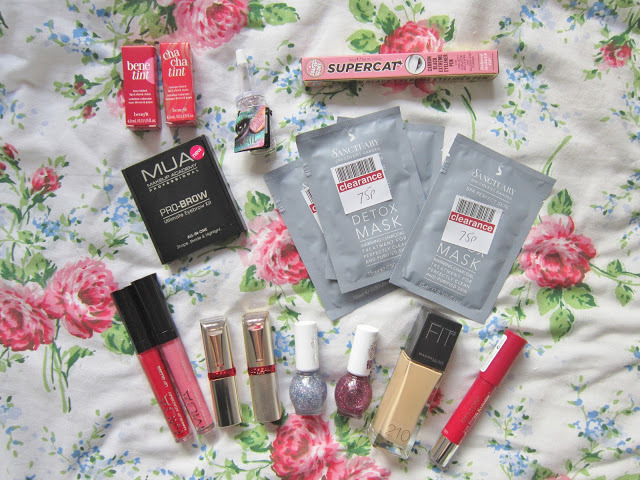 Before I do individual reviews of each product, I thought I would show you what I’ve been buying recently! I’ve had a Boots giftcard to use up for a while, so I finally got round to spending it as they had their 3 for 2 deals on make up and skincare stuff! 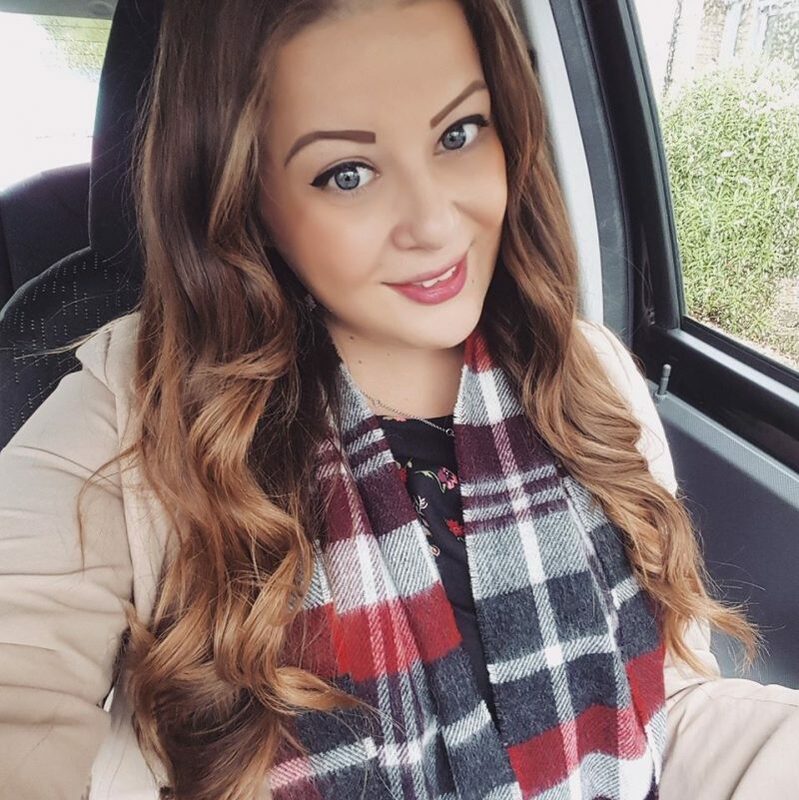 and then as my free product I chose Maybellines new Fit foundation! will have to show you my full collection soon. 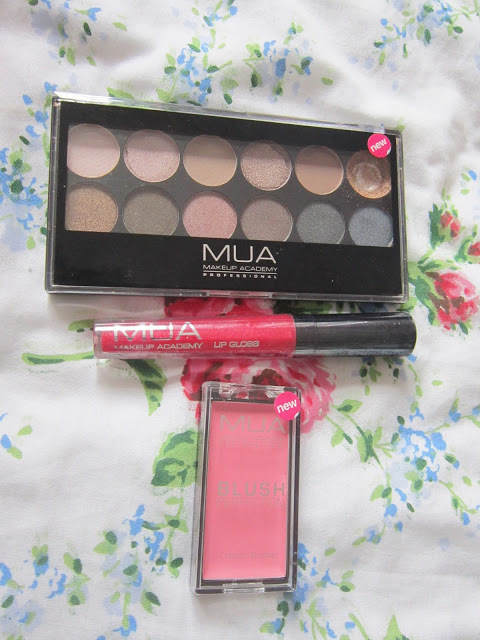 From Superdrug I finally nabbed a MUA nail constellation, cream blusher, pro brow kit (which I’ve already reviewed), and the Undressed eyeshadow palette. And each came with a free lipgloss too! And I love glitter polishes so I bought a couple of Miss Sporty ones from Superdrug which are really good so far! 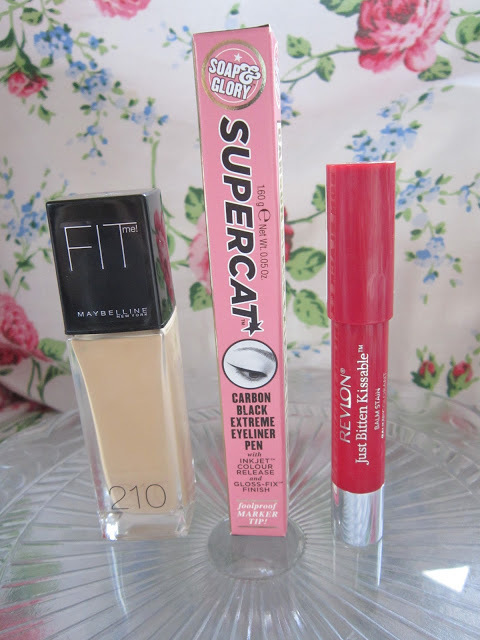 Also, they had a 2 for £10 offer on Maybelline a couple of weeks ago, so I got 2 foundations, a concealer, and a cream blusher too. Next Post Look at the new icons I designed! Everything you do, buy and make is cute! 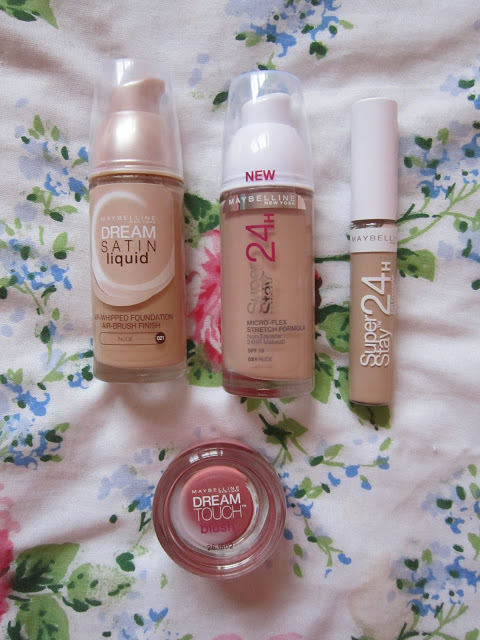 Love S&G and Maybelline Dream Satin Liquid! I didn't know Boots had clearance shelves! Sun Beam was definitely worth tracking down, I love it! Love the Boots clearance shelves haha. A few more S&G products for your collection then lol!